It’s almost as if the galaxy is regularly wiped clean of all life by galactic crises or something. At any rate, your species has just found itself in the odd position of being the first life to discover FTL travel. Adds in versions of the vanilla galaxies with no AI empires (as well as a larger 1500 star galaxy). Still allows primitive civilizations to spawn. Please note that when you start the game you will recieve a victory screen for “conquering the galaxy” since there are no other AI empires. It’s almost as if the galaxy is regularly wiped clean of all life by galactic crises or something. At any rate, your species has just found itself in the odd position of being the first life to discover FTL travel. Adds in versions of the vanilla galaxies with no AI empires (as well as a larger 1500 star galaxy). Still allows primitive civilizations to spawn. Please note that when you start the game you will recieve a victory screen for “conquering the galaxy” since there are no other AI empires. 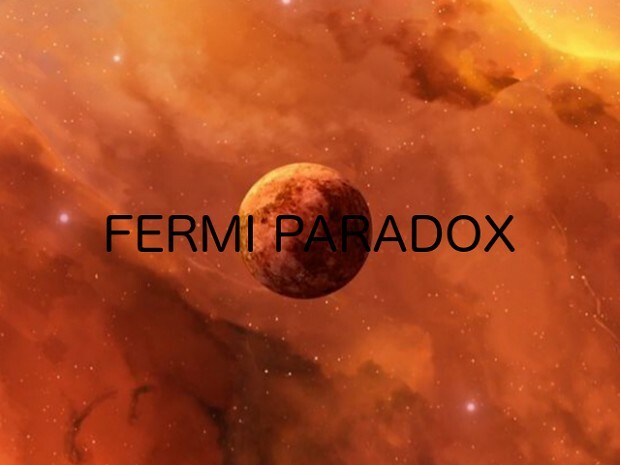 Fermi Paradox - Forerunners has not been tagged yet.